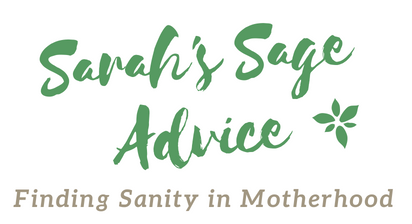 Any/all of the links on this website are affiliate links of which Sarah’s Sage Advice receives a small commission from sales of certain items, but the price is the same for you. Sarah Church Carroll/Sarahssageadvice.com is a participant in the Amazon Services LLC Associates Program, an affiliate advertising program designed to provide a means for sites to earn advertising fees by advertising and linking to Amazon.com. Pages on this site may include affiliate links to Amazon and its affiliate sites on which the owner of this website will make a referral commission.